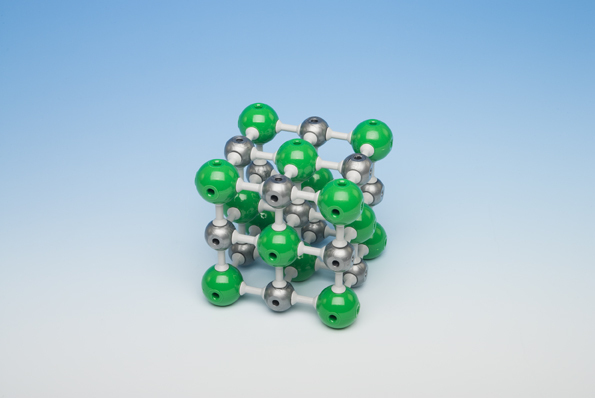 molymod® inorganic, self-assembly kits contain sufficient atom parts and links to build individual crystal structures, a selection of which are shown. 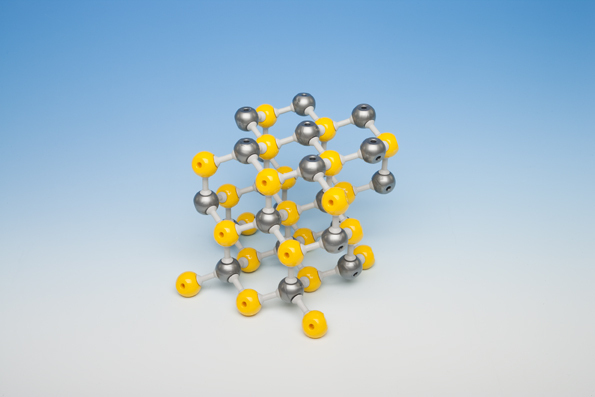 The kits are supplied in plastic containers with full assembly instructions. 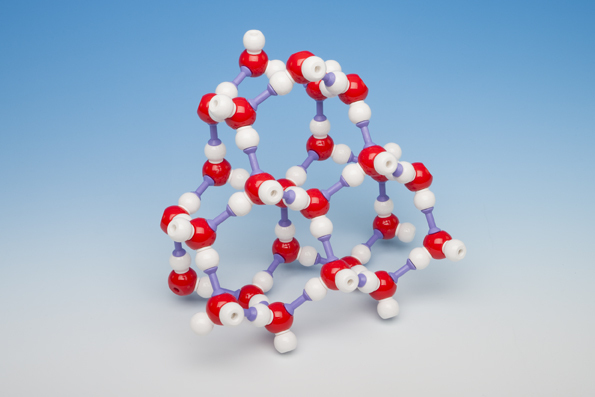 Models are of two kinds: Open, which use standard medium links to give extended structures, and Compact, that use short links to bring the atoms close together, forming a semi-space-filling type of model. 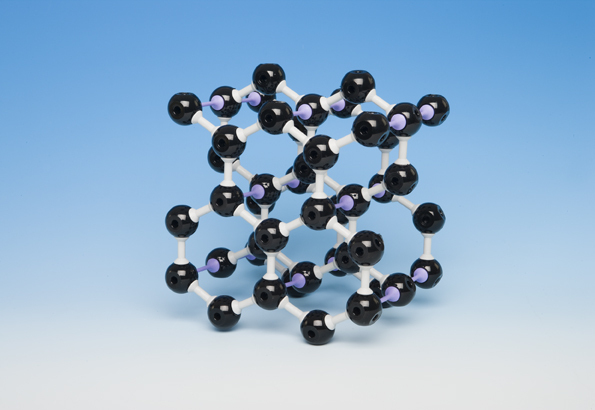 We also have a wide range of individual organic self-assembly kits, including polymers, sugars and amino acids. 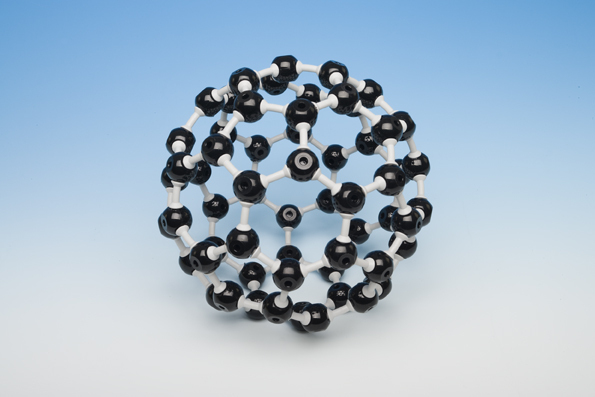 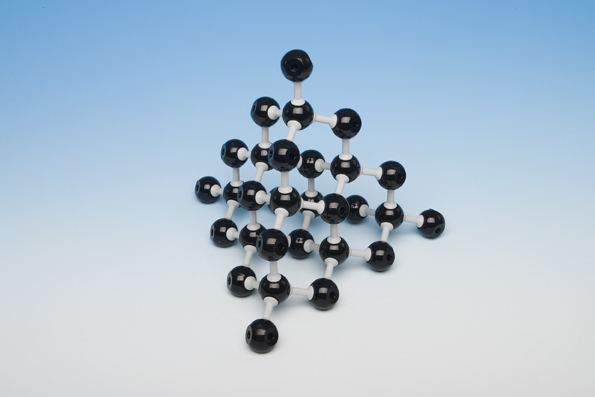 A small selection of pre-assembled crystal structures are also available.